You must make reservations at least 5 minutes in advance of the time at Ship Inn Seafood and Steak. 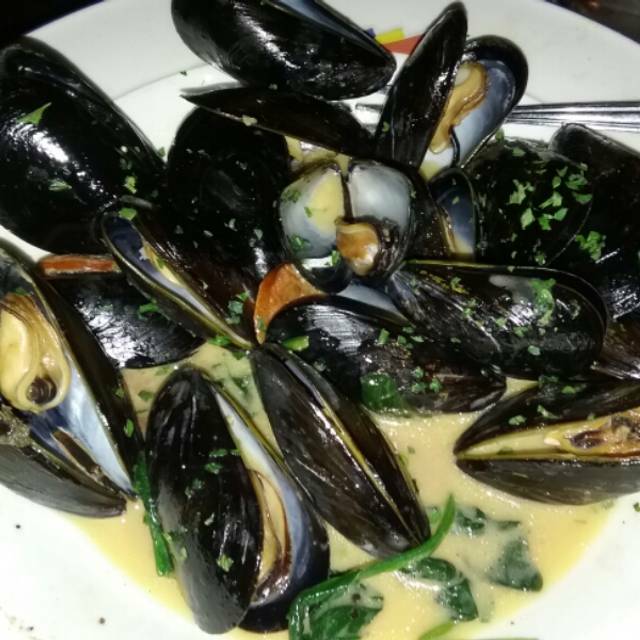 Here at Ship Inn Seafood & Steak, we pride ourselves in providing an excellent dining experience from detailed service to the freshest ingredients. 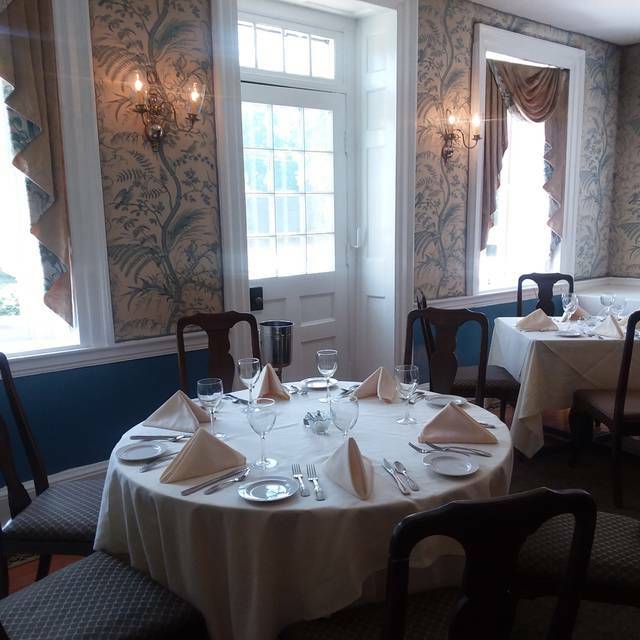 Our original building was built in 1796 and has since carried a tradition of welcoming guests for a memorable dining experience. We welcome private dining, bar patrons, as well as private events. 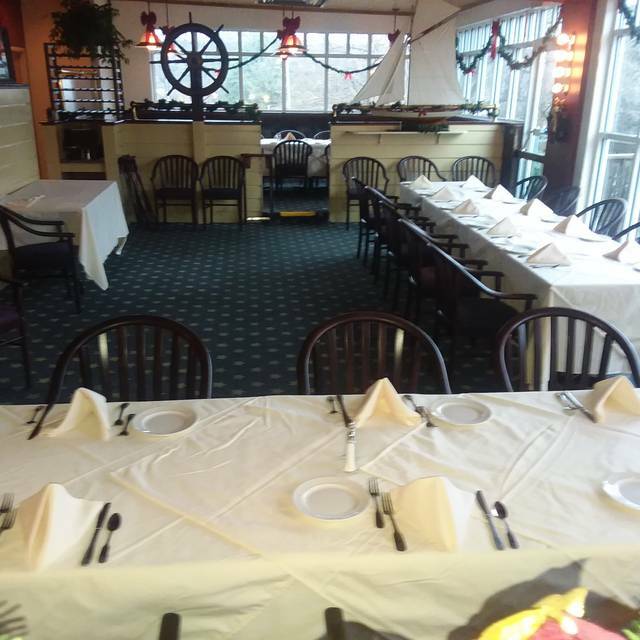 We have separate dining rooms which are perfect for that special event such as a corporate luncheon, rehearsal dinner, etc. Our goal is to make your special event as memorable as possible. 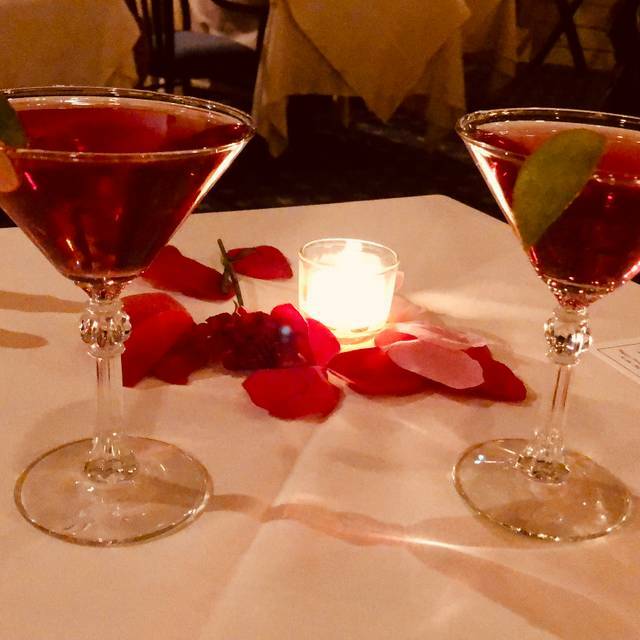 We look forward to extending our hospitality and fine cuisine to you and your guests while you dine in one of Chester County's oldest and most historical buildings. Hungarian Style; Hungarian paprika sauce with "spatzle"
Julienne style sliced veal/pork, mushrooms, onions, demi glaze. With German Mini Dumplings - "spatzle"
THE FOOD AND SERVE IS VERY GOOD BUT AN UPDATE THE BUILDING WOULD HELP. My husband's steak was not hot and he sent it back. It was still only warm when they returned it. The restaurant was not very busy when we were there but our waiting time, particularly for the bill took much too much time. I had to leave the table to get our wait person. Make this as short af possible. I proposed to my now future wife and Ship Inn could not have been more accommodating in the experience. They did an amazing job setting the mood and we enjoyed every moment that we had there. The waitress was great and the manager was just as accommodating. I can't recommend this place more! Little pricey, but worth every penny! 5 stars! Good variety of menu choices and special specials, wait staff well informed about details of menu and food preparation; a very nice evening; we look forward to returning. The Ship Inn never disappoints! From the specialty cocktails (Irish Mules for St. Patrick’s Day) and excellent wines by the glass to Richard’s chocolate lava cake for dessert, the chef and staff made our occasion all the more special. This place seems like it’s on its last legs. Saturday night and at one point we were the only ones in the main dining room. Service was slow and terrible (we had to ask for water). Steak was terribly undercooked and half of it was so fatty it was inedible. Used to be a local gem but Won’t be back. The special Polynesian Pork was absolutely scrumptious. Everything tasted fresh and was well prepared. Our server Janet was fun and top notch class. We'll be back. Decent property but for a restaurant that is aiming for fine dining it noticeably lacks in service, food quality, and wine list. One positive side note, the host who seated us was great. He had a warm and inviting personality, was well dressed, and set a comfortable table. The atmosphere has elegant potential but the dining areas are quartered off and mismatching. The room we were seated in could only accommodate three parties. This meant either: our table was the only group speaking and our conversation filled the room or the conversation at the other table distractingly echoed to our table. The waitress may have been sufficient for most restaurants, but again, when the establishment is aiming for fine dining and charges a price to match; her monotone disinterest was obvious and didn’t make us feel welcome. As for the food, there are other restaurants in the area you can order blackened sea bass and have it prepared with skill. Somehow it was almost bland despite the potent creole seasoning that wasn’t so much blackened as it was simply applied and heated. To compliment it were some thawed and heated vegetables with unseasoned rice. Lastly I’ll mention the wine list which was dominated by labels you’d find in a convenience mart cold case. That wouldn’t bother me if they didn’t also demand 4x the retail price for a bottle. To summarize, this could be a gem but it’s going to need a lot more polishing. Always impressed by the menu choices. As usual, we all had seafood; two had lumpmeat Crab cakes; Very little 'filler'.....they were delicious. The fresh cobbler dessert was a special treat. Enjoyed the fire in the fireplace on a chilly night. It's a pleasure to recommend Ship Inn to others. The fish as the main course was delivered to table significantly burnt. When I brought this to the waitresses's attention she took this to management. However, there was no redress and no apology. Significantly disappointing! This was a very poor experience and I will not use the Ship Inn again. Service was sub par at best, food was cold, and when we didn’t leave a 20 percent tip we were QUESTIONED! The waiter actually summoned my husband to the lobby to discuss the tip, and we had left 15%, this is absolutely unacceptable!! I will not be returning! I’m appalled. Food was delicious, although we wish it would have been a little less expensive. Would visit this restaurant more often if it weren't for the prices. It was a special occasion and we'd been to the Ship Inn before so we asked for the room with the fireplace that we dined in last year and were quickly accommodated. From the time we sat down to the end of our meal, the waitress was attentive. The oysters were outstanding, as was the roasted beet salad, and our entrees were cooked to perfection. We love this place and highly recommend it! I revisited the inn after many years. I was surprised by the interesting and varied menu. Mushroom soup was out of the park delicious. Enjoyed lump crab meat on the appetizer flatbread with artichokes. I will recommed the inn to ladies who lunch. Food was delicious and cooked to perfection! Our waitress Carrie was excellent! Very attentive and professional! We will definitely return! Last visit to the Ship Inn was wonderful as usual. I had lunch with some girl friends and everything came out tasty as usual. Our server, Sara, was great even when we talked instead of ordering our lunch. She was very patient and gave us time to visit. We had a good time and will be back soon! Delicious food! Cooked perfectly! Small portions but overall a great experience. Would go again! Service was very slow. It took about 20 mins just to get bread on the table. Past experience was always great so it may have been a busy night for waitstaff or understaffed? Warm and cozy fireside table with delicious food and excellent service. Our server, Shannon, was excellent! The decor is very nice. There were 4 of us and everyone was pleased with the experience. I do think some of the dishes could be seasoned a bit more. Good food, great service, quiet atmosphere. Been having dinner here for years and never had a bad experience. 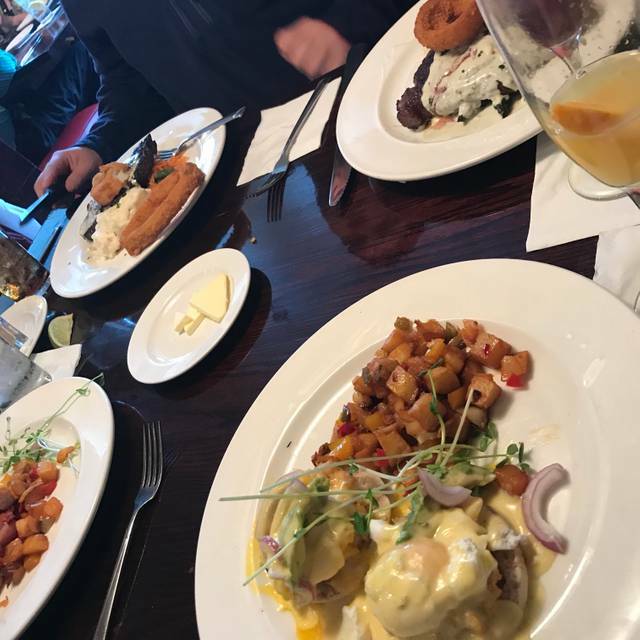 2nd time we went for lunch; first time was outstanding in all categories - lunch was delicious - we had ordered the specialties & they were delicious. Ambiance was great even for a pre-Christmas luncheon. This time, our meal was not so good; We ordered normal fare from the menu. Two of us ordered our hamburgers RARE - they came well done. Not so good, as the 2 of us can't eat overcooked beef. That's my only complaint - the kitchen didn't prepare our food as we ordered but it wasn't her fault. I would go back, as I like their menu & specials, and I like the location although slightly out of the way. Fantastic food and service. Every thing was good,from the warm rolls to the great salad and awesome entree, which was Steak Diane. Nice and interestingly creative desserts bto choose from. Fresh ice tea. Very nice dinner. Food was very good. Server was very pleasant but never told us there were specials and service got a little slow at the end. pretty place with a nice bar area, and we will go back. 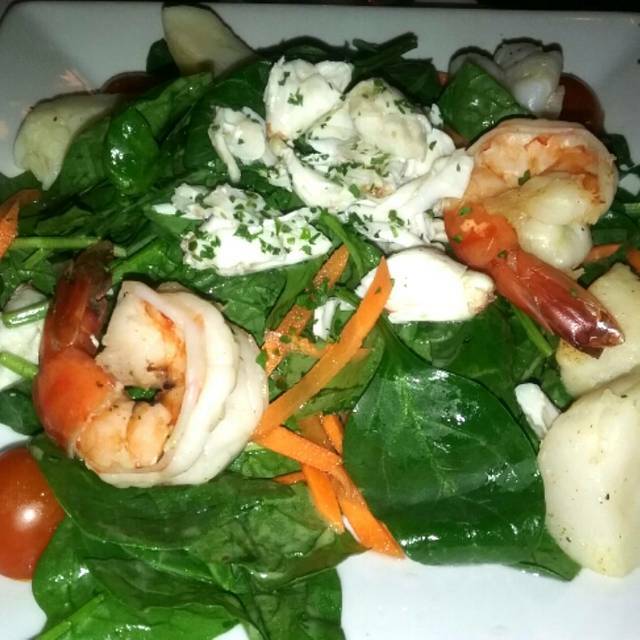 Ship Inn is one of our favorite restuarants in Chester County. Well run, good food, friendly staff. Great for special occasion!! Appreciate the requested dessert candle! This was a VERY special occasion, our 35th Wedding Anniversary. Egregious mistakes were made on many levels. 1. They lost my husband's reservation with special requests, that he made over one month prior. He also called the morning of the 31st to confirm. 2. When our party arrived, they had no clue who we were, and were somewhat terse and rude about it. 3. They procured a table from somewhere out of a back room. Four people were NEVER intended to eat at this table. It wouldn't fit all of our plates and utensils. 4. They placed this table IN FRONT of the kitchen, where servers were coming in and out. Servers were unintentionally knocking my coat on to the floor on a frequent basis. Not their fault. We shouldn't have been in that area. 5. Our server was instructed by the manager, short balding man in a suit, to "get us out of there quickly". She removed our plates at lightening speed, until we explained the situation to her. She tried taking my plate as I was taking a bite! 6. We could hear the manager barking insults at the servers, as he was standing too close. 7. The server could not have been nicer when she found out what had happened. So, our 35th wedding anniversary was really quite ruined, and we'll never have the chance to celebrate it again. Very sad. And we won't be going back to the Ship Inn. We truly hope that Open Table publishes this. Did this restaurant change proprietors? For years we have eaten here and have always had good meals and drinks. However, on this occasion, the drinks had just about no liquor in them and the food was barely edible. We both had prime rib that was hardly recognizable as prime rib. The meat was a thin slice of meat subject to a lot of meat tenderizer. Even the mashed potato quality was poor. My husband ordered espresso which turned out to be just coffee. Our waitress, Lisa, was excellent. Every thing was served nicely in a very timely manner. As usual, the atmosphere was pleasant. My wife and I requested an early evening reservation. We arrived half an hour before our reserved time, so it was quite early. There were a few patrons at the bar, and the dining room was unoccupied. We had requested seating in one of their booths, which was very comfortable. Our meals were excellent and plentiful. In all, we had a very pleasant time, and our waiter was superb. Spent Christmas Eve at the Ship Inn w my fiancee. They were very busy as was expected w the holiday. We were seated right away tho at a table set for us. Our server, Sarah, was very pleasant and helpful. She was knowledgeable about wines and we liked her suggestions. We had a Filet and the Seafood Platter. It was excellet and the Seafood was a great dish. We had a nice evening and we're happy we chose this for our holiday.